between boards, administrators, and faculty on campus. This week, Dr. Richard Chait, Professor Emeritus of Higher Education at the Harvard Graduate School of Education, joins us to share his insights into what makes a consequential board, and how boards and leadership are moving together toward a vision of leadership in 2020. This week on the show, Professor Steve Fowl joins us to share his insights as an academic leader on what makes shared governance work. As former chair of the faculty senate, Steve paints a picture of an environment in which there exists clear and effective collaboration between faculty, administration, and board leadership. Governance is part of Navigating Change: The Podcast from Teibel Education For more information on the show, we invite you to subscribe for free in iTunes or your podcast application of choice. 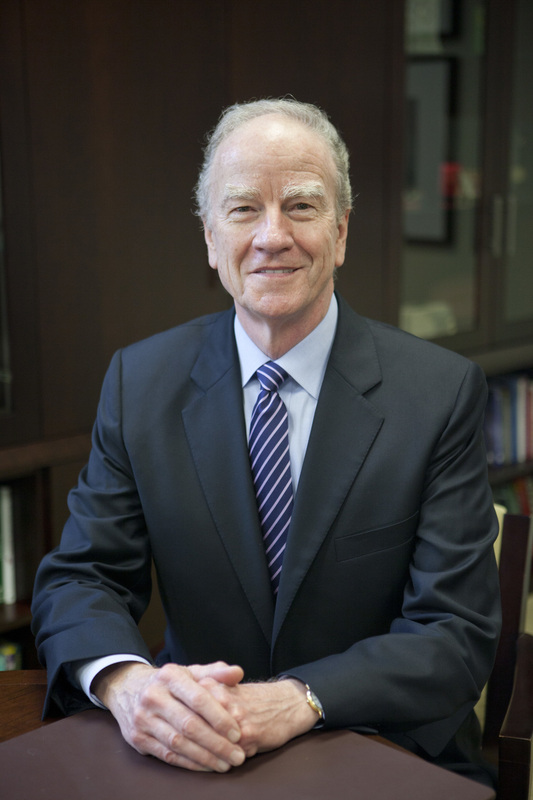 Dr. George Martin has cultivated a reputation of leadership and balanced communication with the board of his institution. This week on the show, Dr. Martin shares the critical importance of developing a discipline of strategic planning, creating a culture of leadership that is always asking: “How is what we are doing now contributing to the strategic plan of the university. 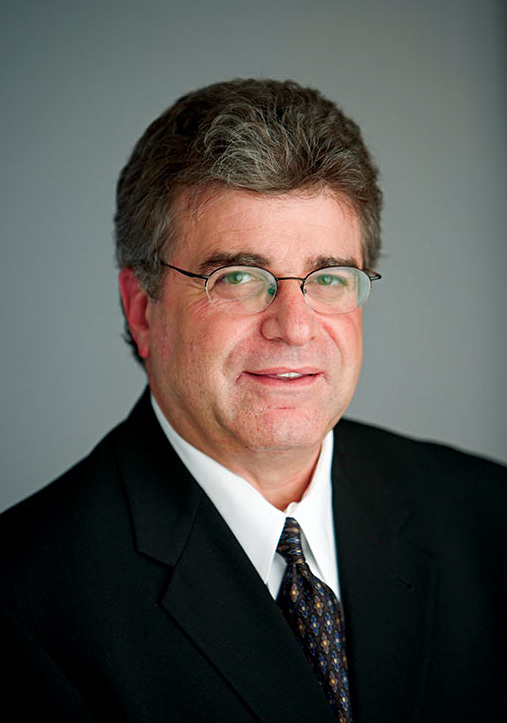 In part two of our series on governance, we turn to Rick Legon. In his role as president of the Association of Governing Boards, Legon has worked with institutions around the world, helping to strengthen board relationships and further the dialog for change. Today we begin a series exploring governance in higher education from the perspective of leaders across the institution. In a series of conversations with trustees, presidents, faculty and beyond, Howard Teibel and Pete Wright host a dialog around authority, accountability, and responsibility for leadership. This week, we set the stage for our conversations to come and introduce the big questions we’ll attempt to answer as we take on governance—leadership, strategy, and creativity at the top.